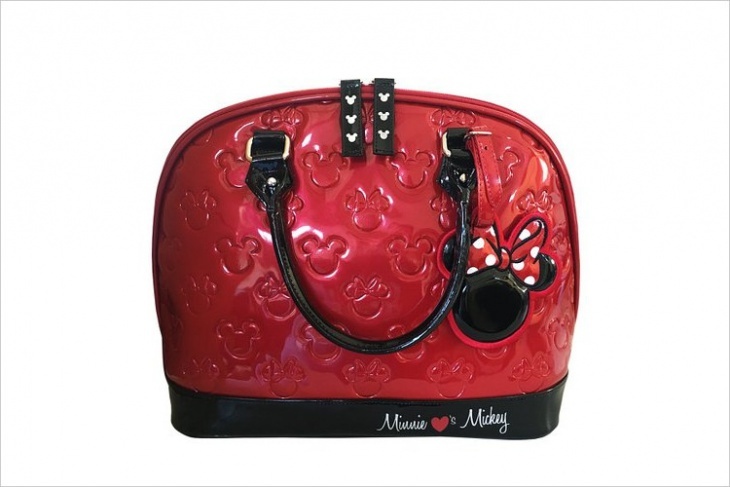 Designer Handbags are always in fashion, they are classy and most women have it. 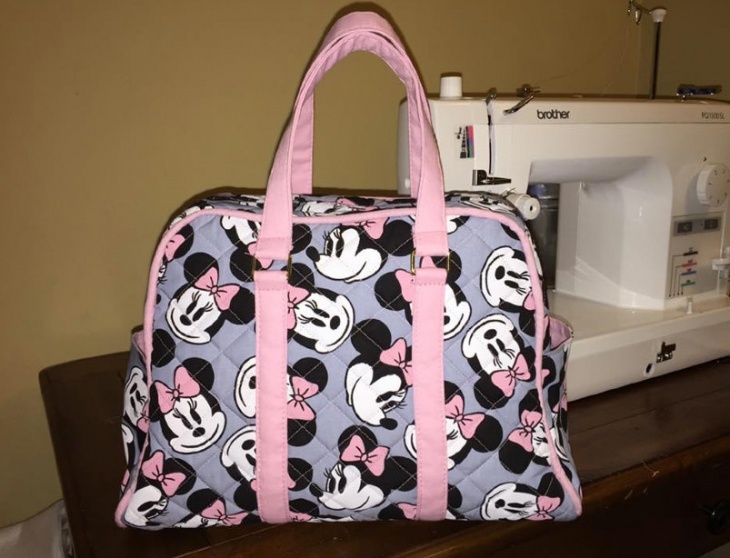 What is even more in fashion these days are printed bags and these are not the everyday printed bags, these are printed bags of your favorite Disney characters. Well, most of you might think that these are for kids, well that’s absolutely not true. 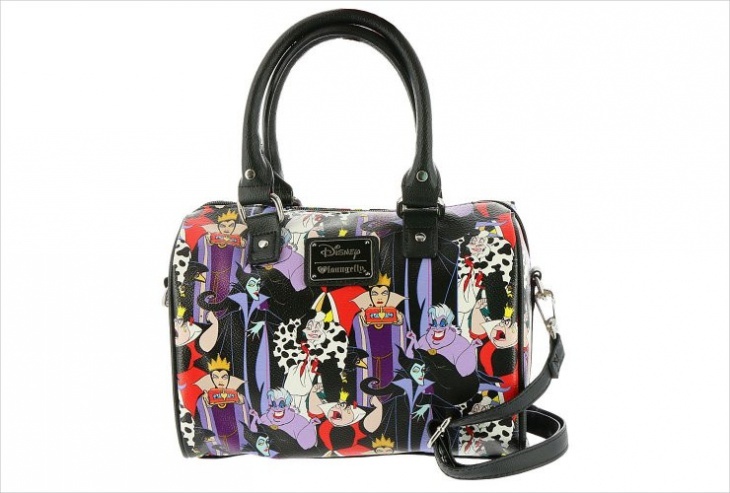 Disney handbags are for everyone these. It has become a fashion statement and it is time for you to set the trend. There are cute handbags; some of them are hot and some gorgeous. What we love the most is, of course, the print on these bags. 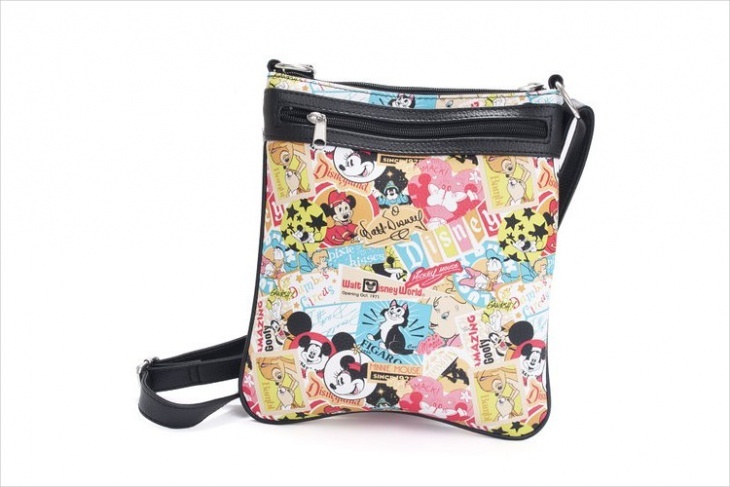 Let’s take a look at what we have for Disney lovers. 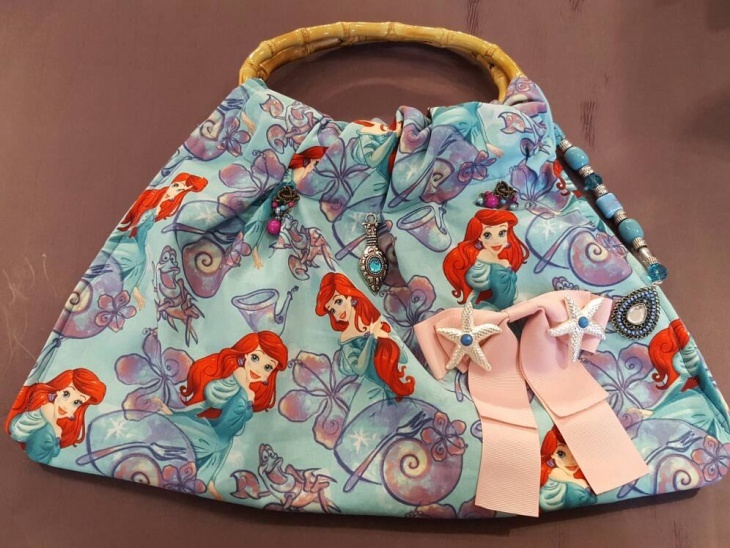 We have all loved the movie Frozen; this frozen themed bag looks very cute and adorable. 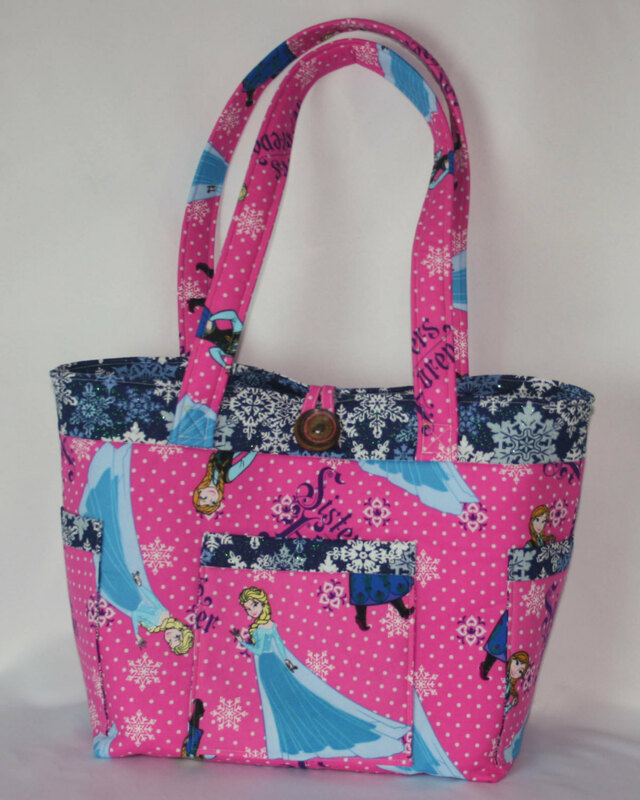 The bag is pink in colour and there are the snowflakes in blue and white. Among all this clutter are Elsa and Anna’s pictures with their pretty dresses. To give it a more retro feel there are polka dots on it. 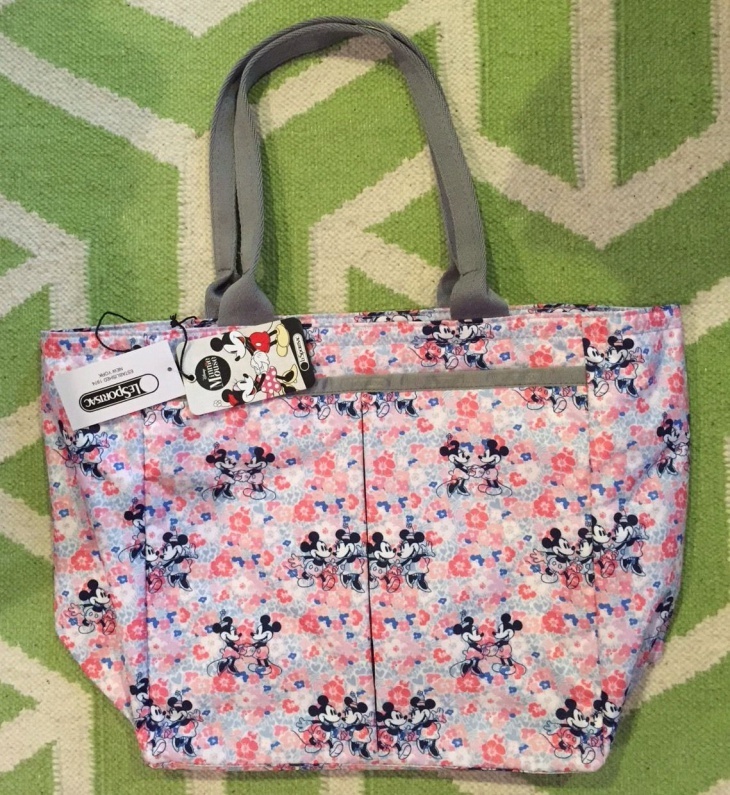 This bag is made out of cotton, in the inside is spacious and also beautifully designed. 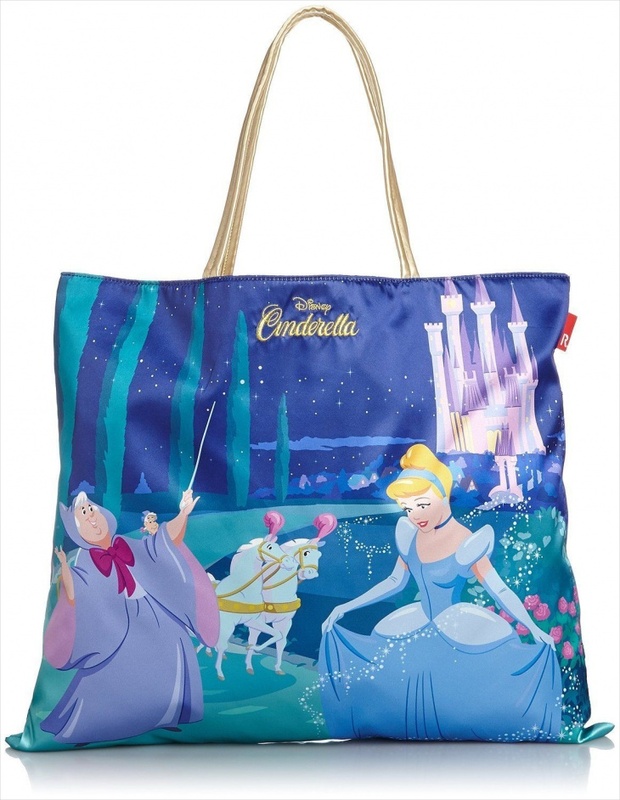 Disney princess has always made us go ‘AWWW’ and so has this bag. 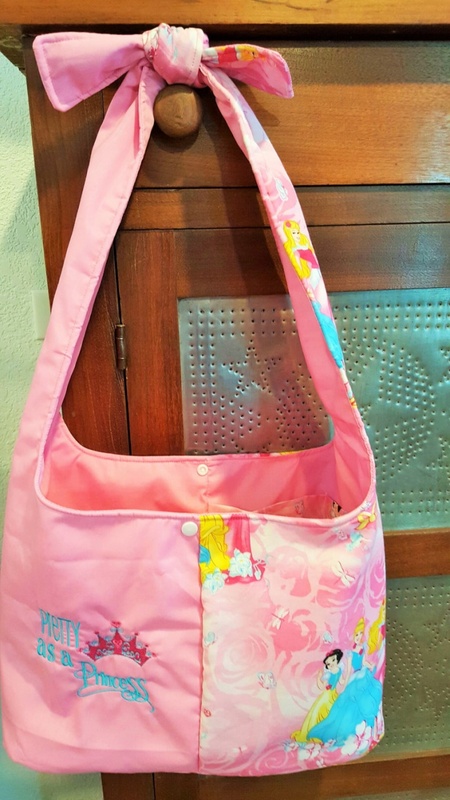 This pink cute handbag has Pretty as a Princess written on one side of it whereas the other side has designs on it with all the famous Disney princess. 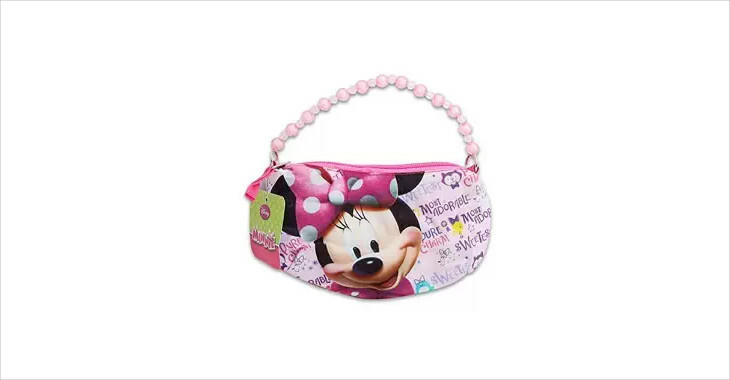 This can be carried both by adults and children and it is ought to definitely look adorable. This is a rather small bag that is nothing but a sling. 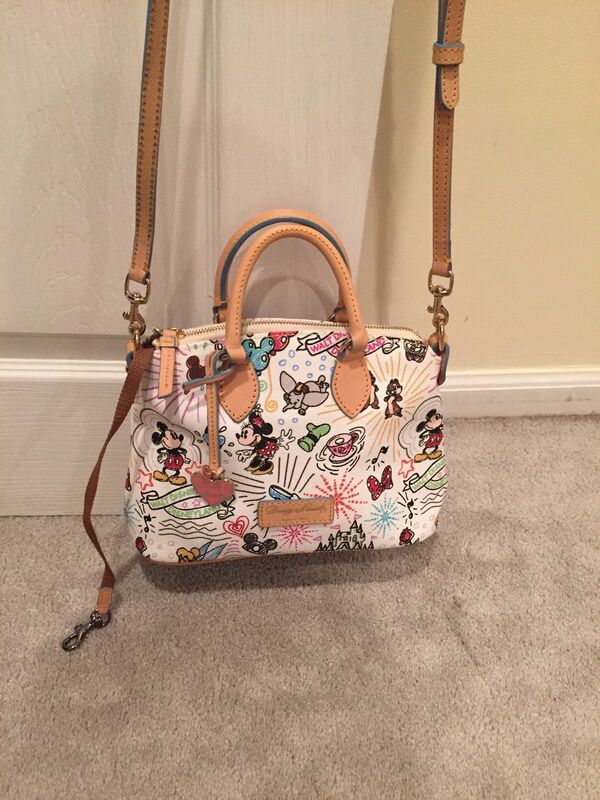 It has a single strap and the bag is made of cotton, has the classic Disney symbol on it. This can be carried for casual events when you don’t have a lot of stuff to be carried. It is ideally suitable for just a mobile and a wallet. Be it a brunch or just a normal day at work or even for college, this bag is suitable for any and almost all events. It looks classy and cute at the same time. 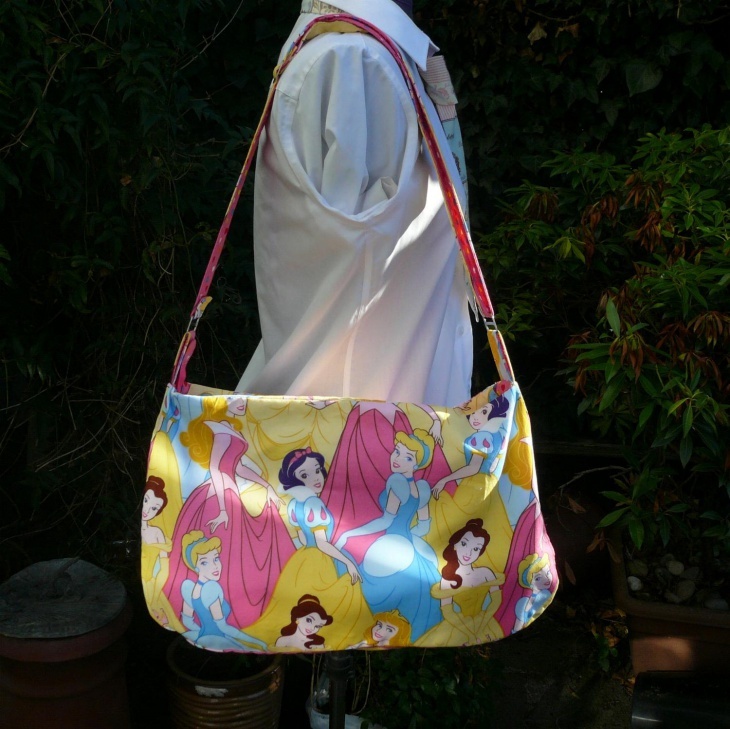 The print on it has the Disney characters but has been brought out very subtly and in an elegant manner. The brown handle and sling are leather that makes it look even better. Overall with this bag, you will look like a complete fashionista. If your little girl has a fancy dress at school or she has to dress up, don’t let her go empty handed. 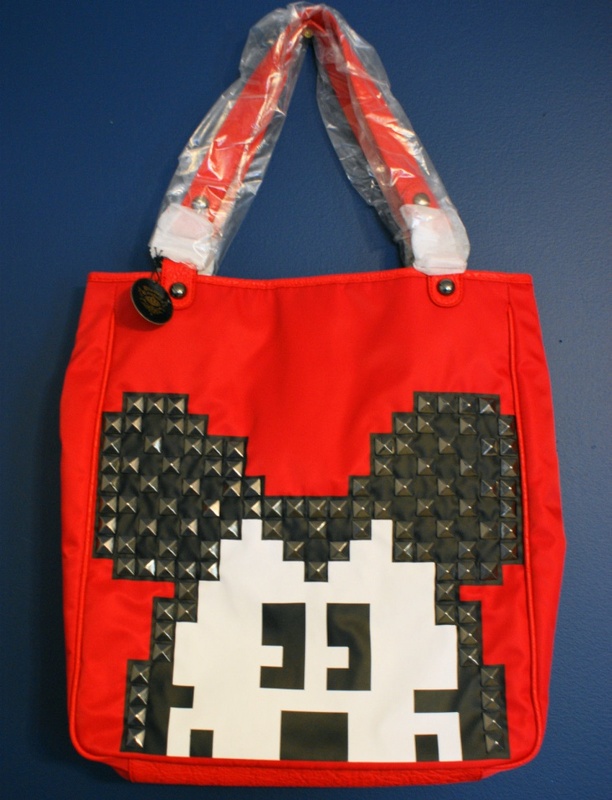 This beaded Disney bag is going to make her quite popular at school. 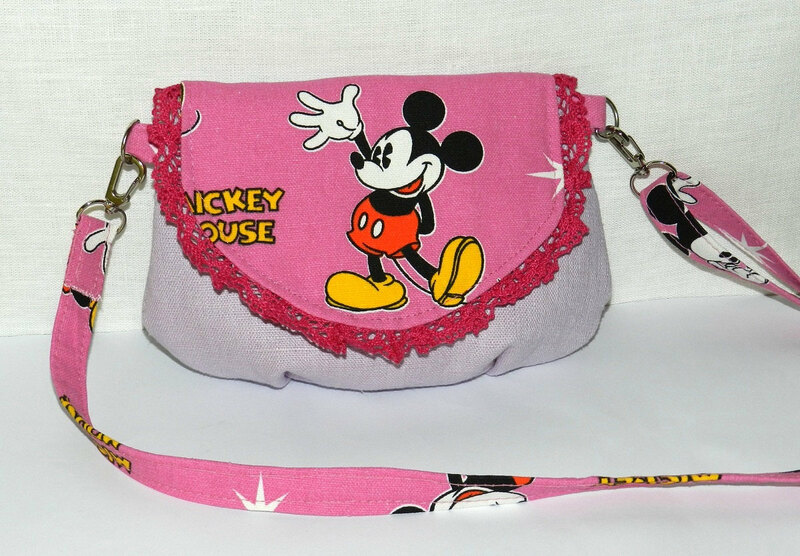 The pink and white beads are used to make the handle and the small little bag has Minnie mouse on it. 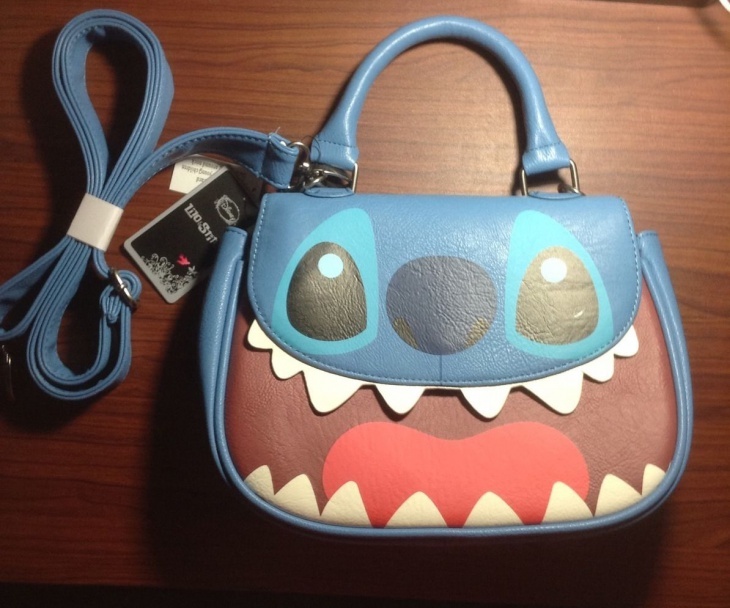 Isn’t it a cute handbag? 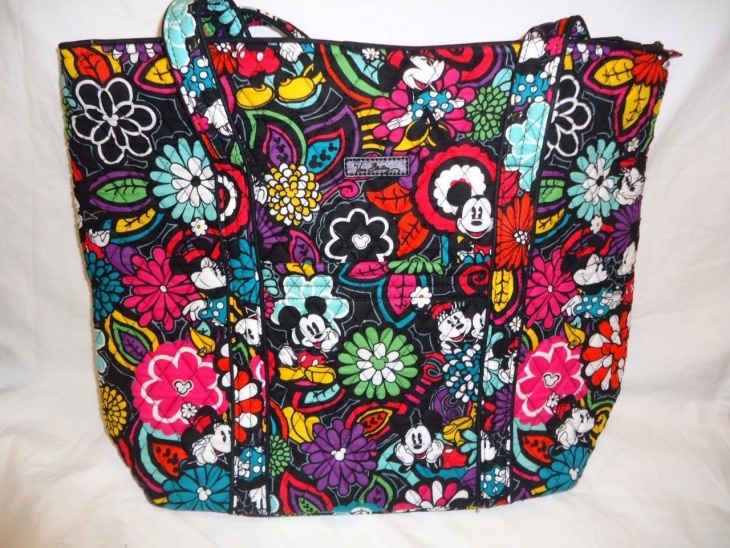 Girls, it is time to flaunt your bag in college. This leather bag is made of the brightest and best colour, red. Red might be loud but is also a very attractive colour. The Minnie mouse on the side of it is equally attractive. Overall this bag is a must buy. Vintage bags have always caught our attention. They not only look retro but also give out a sense of classiness and uniqueness. They might not be as good looking as modern age bags but they definitely are truly elegant. 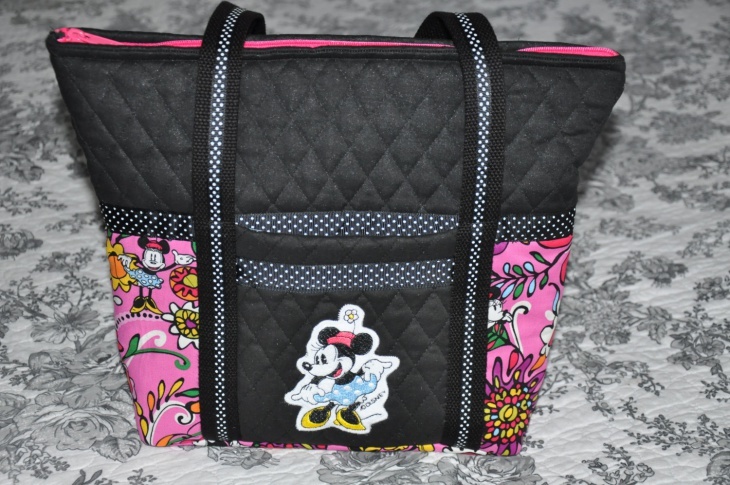 After Fringe handbags, tote bags become quite famous and this particular one with the mickey and Minnie mouse theme has got to be the cutest. It is simple and nice. Subtle colors used which make it look very attractive. 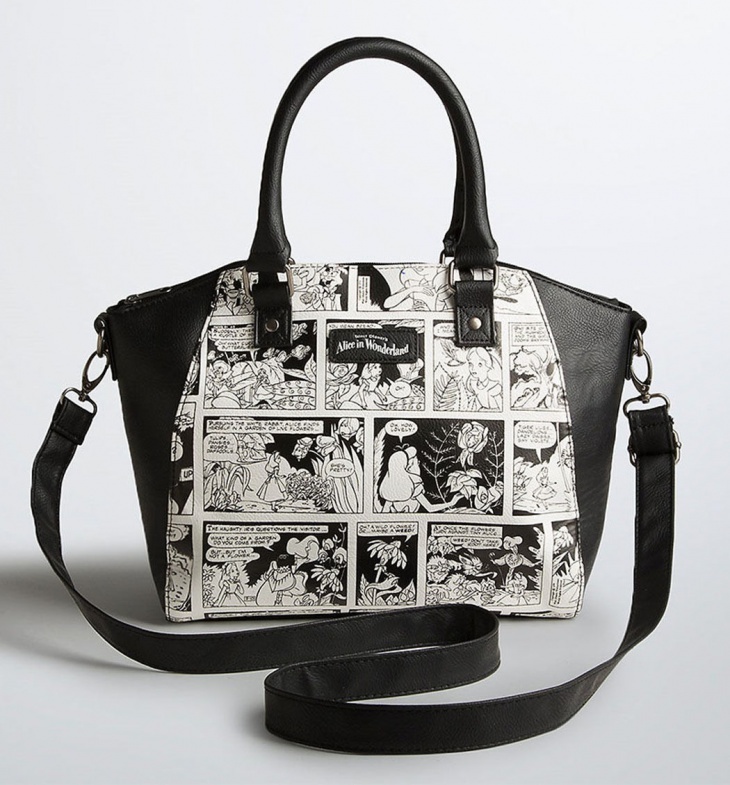 Comic strips are always eye catching and that is how this bag caught our attention. Took us back in time and we are sure it will make you feel the same. 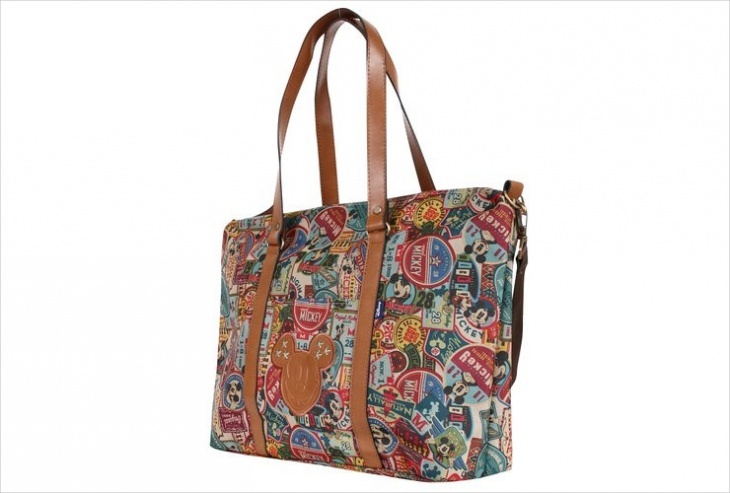 This bag is fashionable, in mod and has a vintage touch to it. The leather of course is classy which is why it can be an office bag also. 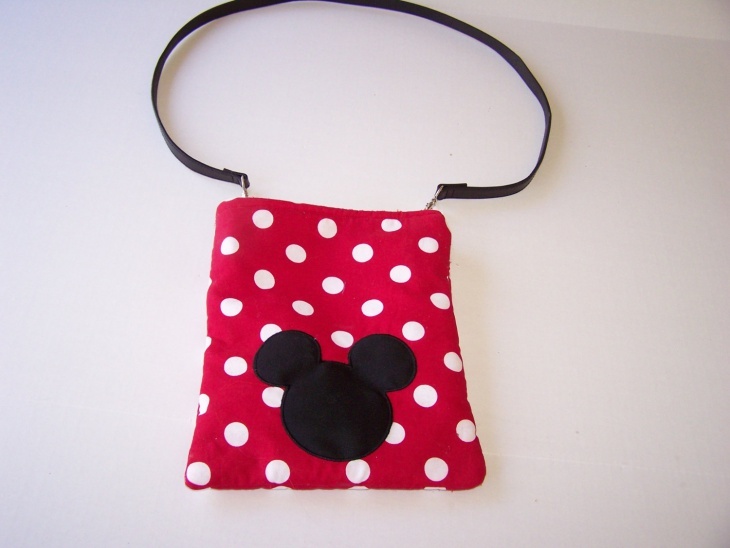 This is another simple handbag design with just Mickey Mouse head, done with beads of course. The red colour bag is very attractive. 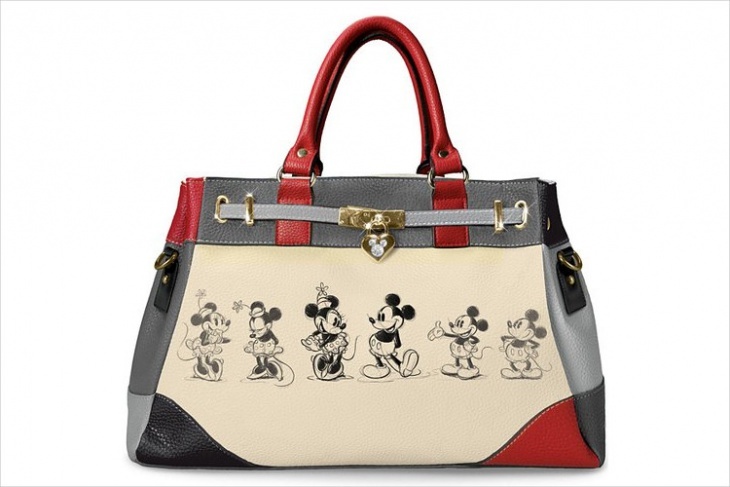 Leopard handbags may or may not be in fashion but Disney handbags are very much in fashion these days. It almost felt like we need to own them all.